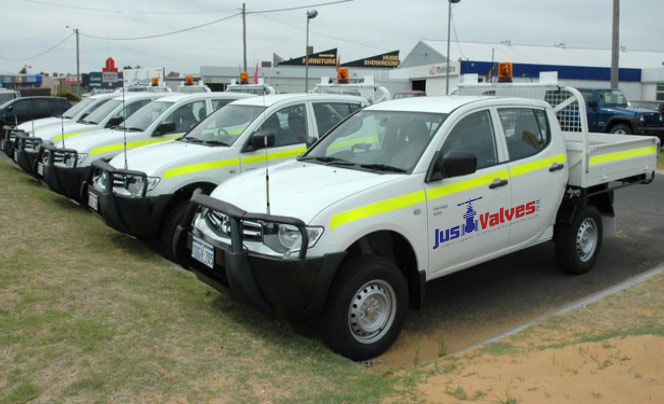 Just Valves Pty Ltd is a recognised distributor of Industrial Gaskets and custom die-cut fabricated parts and components. Just Valves die–cut, flanges, washers, insulators, strips, discs, seals, liners, filters, dampers and gaskets. Just Valves makes special dies to exact customer specifications and has thousands of cutting dies stored in house to supply to any customer need. Whenever possible, these existing dies are utilised to reduce costs and delivery times. 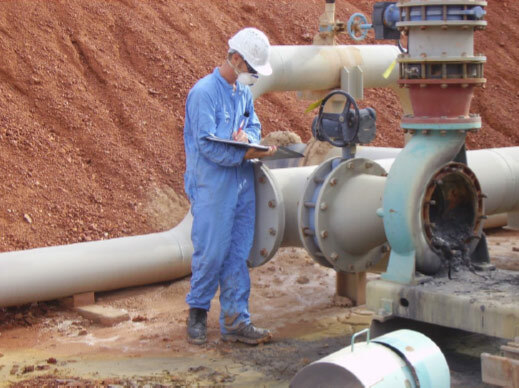 The JV Non-Asbestos Gaskets line is divided in three typologies: PF 63. PF 64, PF 81. Aramid fibres, NBR Elastomer binder and mineral loads. In the PF 81 flake graphite is added to the blend, to increase the resistance to heat. PF 63, PF 64 and PF 81 are selected products and approved by the most important industrial groups. Gasket material with good chemical, mechanical and thermal properties. Suitable for general use. Gasket material with good chemical, mechanical and thermal properties and resistance to steam, oil, fuels, alkaline media and weak acid. Suitable for general use. Basis: Carbon fibres, graphite, NBR.